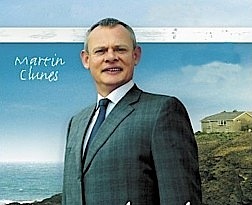 A physician who takes over a practice in a small Cornish village is smart but doesn't get along well with other people. 39. 6-2                 09 Sep 13   Guess Who's Coming to Dinner? Text Copyright © 2007-2011, John Lavalie. All rights reserved.